A photo posted to a Facebook group recently caught my eye. It may look familiar to you too? 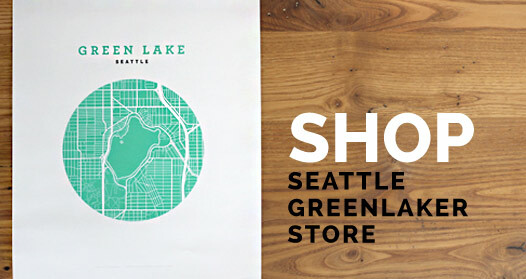 That’s right, it’s Green Lake and Duck Island. And it was painted long before rollerbladers and modern strollers rolled down the now paved path. I reached out to the person that posted the photo of the painting to find out more. 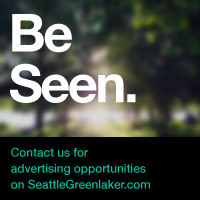 The owner, who asked to not share his name, said he has lived near Green Lake for nearly 50 years. The painting was made by his grandmother who lived in the area in 1917. 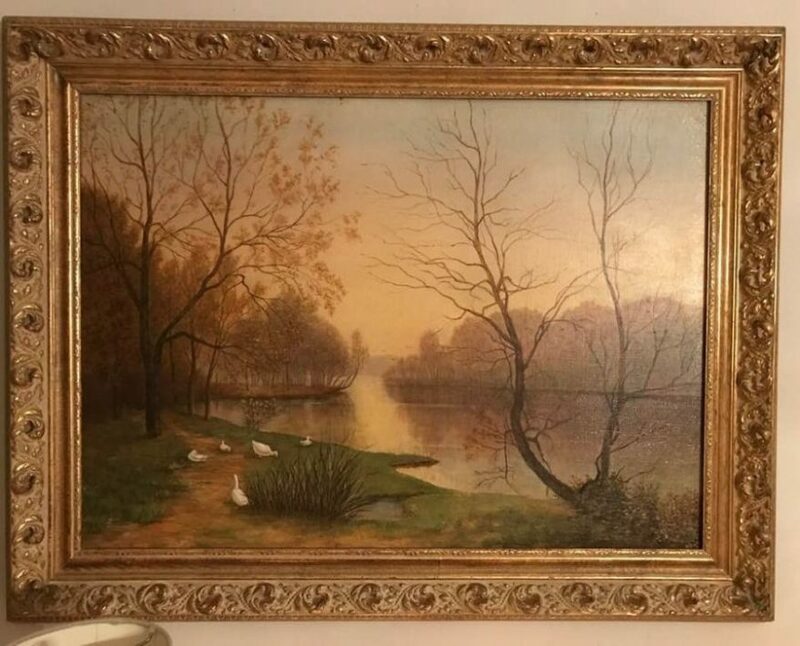 And while the frame covers the date, he believes it was painted after 1935 because that is when the Works Progress Administration (WPA) built Duck Island (also referred to as Swan Island). More on the history of that here. He believes his grandmother only painted for family and never sold a painting. He also believes she attended Cornish. Regardless, she was extremely talented and we are lucky he shared this photo with us.